Many women don’t find the right sports equipment and in many cases, they assume that equipment for women sports is not even existent in this world. However, this is not the case. Yes! To an extent this fact is true that there is less equipment produced for female sports but that doesn’t mean that they are non-existent. 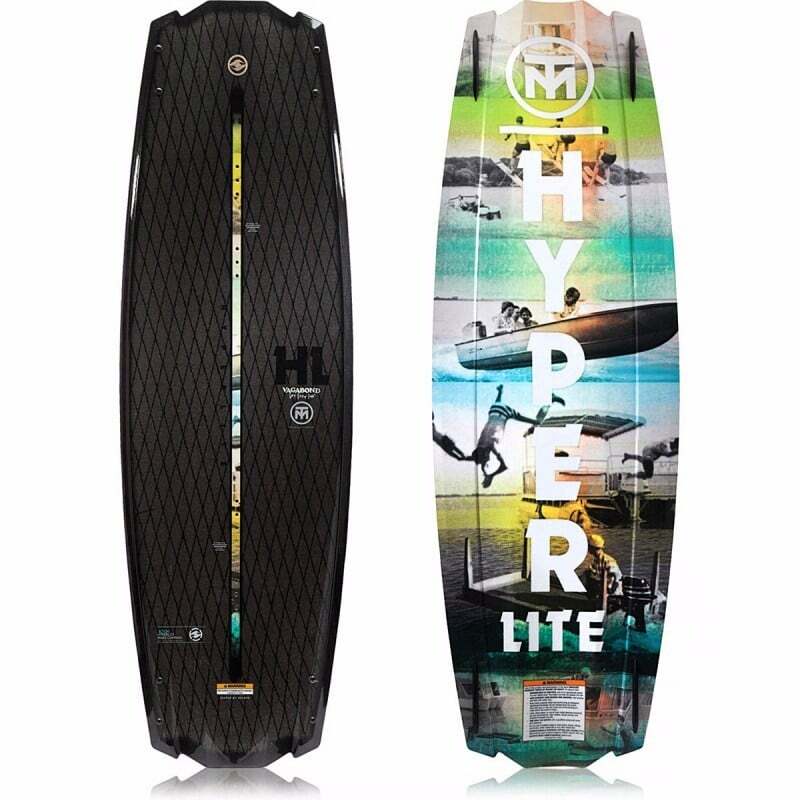 If you are a female and you are looking for the right wakeboard, then you should have a look at the Hyperlite 2017 Maiden Women’s Wakeboard. Find out more about it in the review below and decide whether it is the one for you. 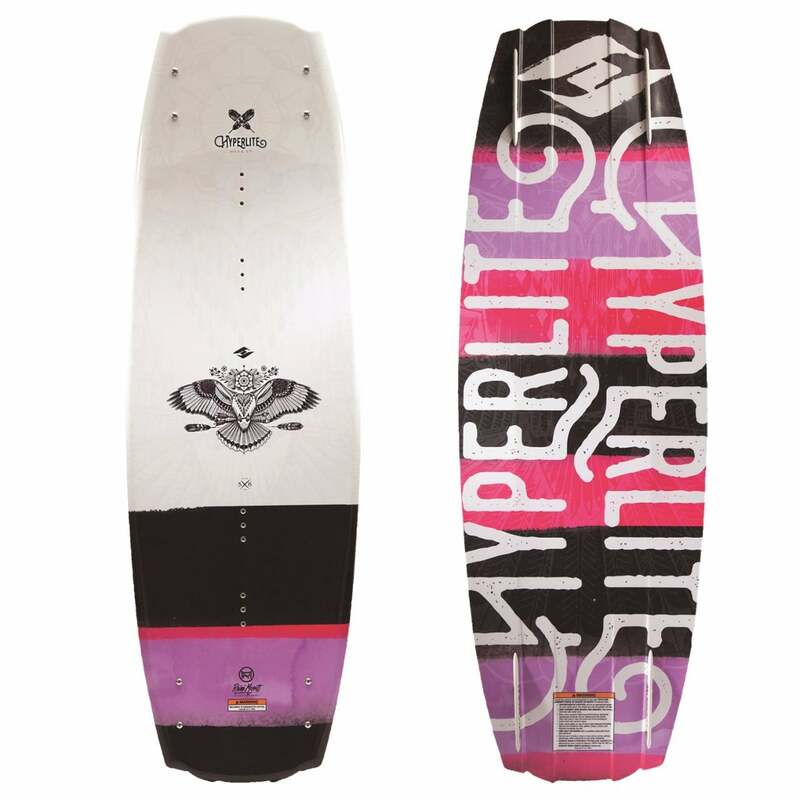 The verdict for the Hyperlite 2017 Maiden Women’s Wakeboard goes out for all the women who are passionate for riding a wakeboard. It is not made for kids but women who are a bit elder can use it perfectly. 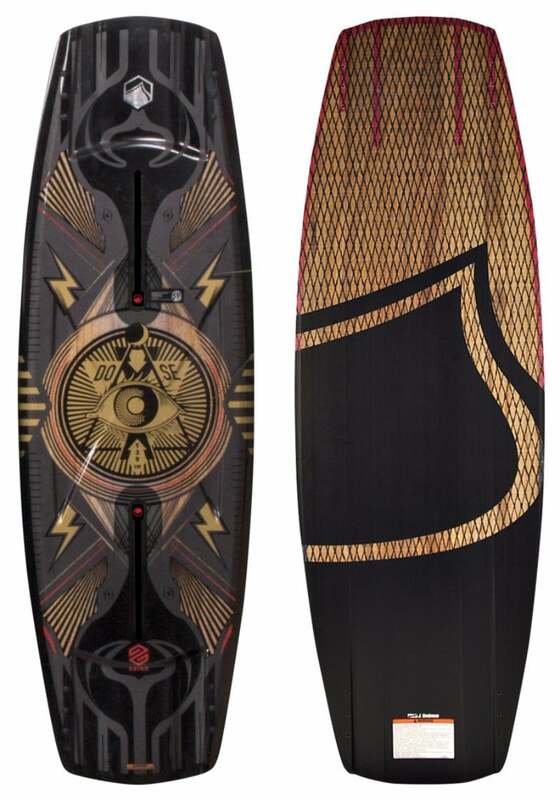 Check Amazon for promotions and discounts on the Hyperlite 2017 Maiden Women’s Wakeboard by clicking below. At times women may feel confused with too many options being available for them but this isn’t the case here. 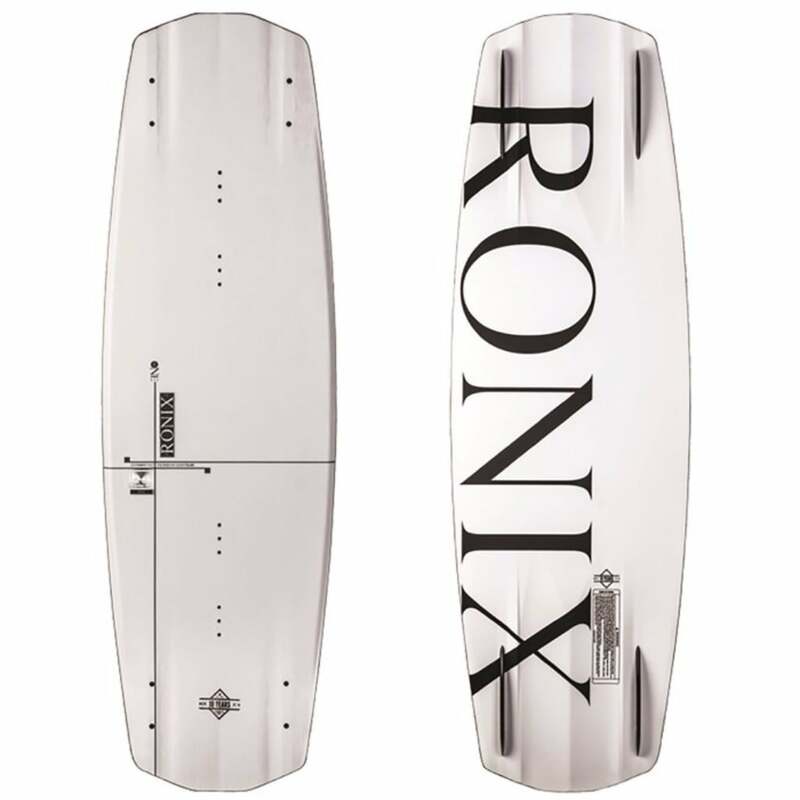 We present you one single wakeboard which is going to be a great one for you in the waters. 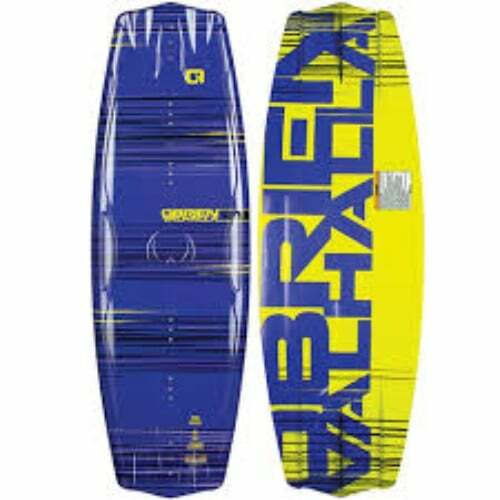 The maiden wakeboard is designed for all those women who are passionate about riding a wakeboard and they look for one which is going to be their first and their last one as well. 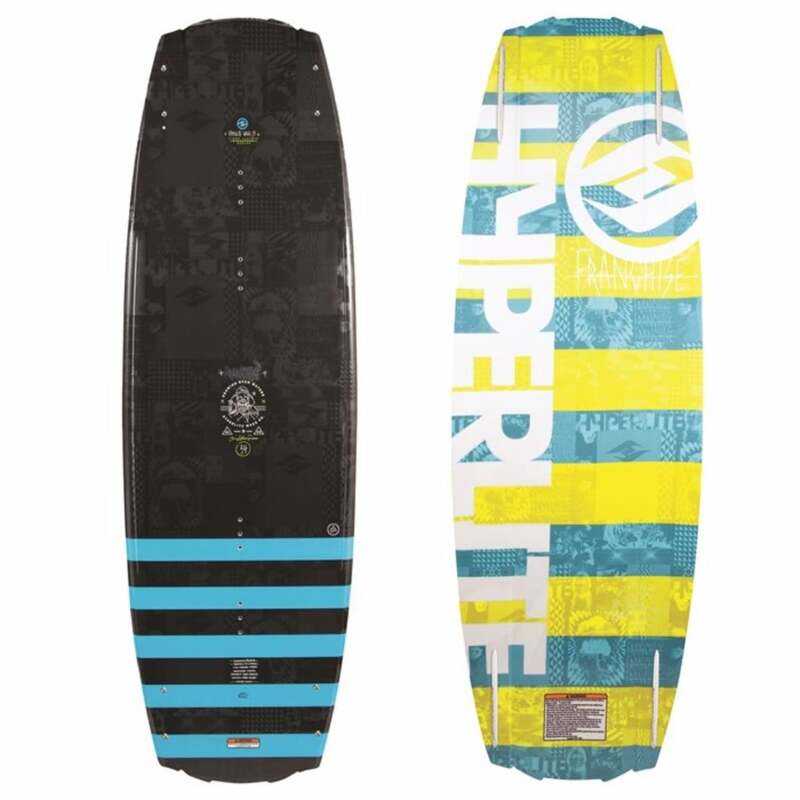 The Hyperlite 2017 Maiden Wakeboard can be yours at a good price. 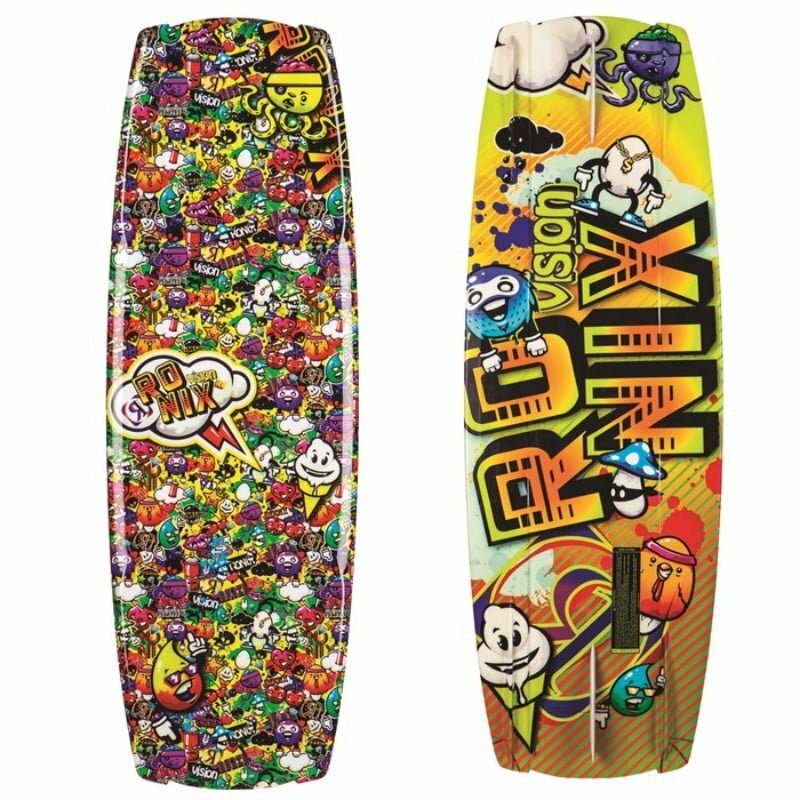 However, it doesn’t come with any sort of bindings and you will have to get them from the market at an additional price. Well, coming to the main and most important features. 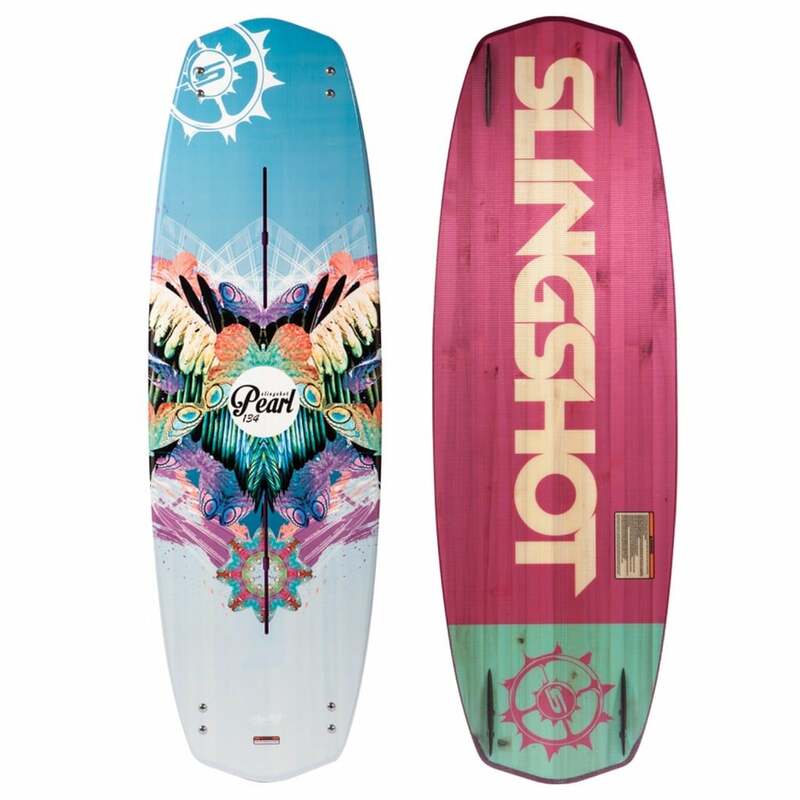 The 2017 Maiden Wakeboard is a well-designed one and has some colorful patterns which make it an attractive one for women. There are two models available. One of them is 134cm which is made for women who are in the beginner or intermediate stage and it is made for women weighing between 90 – 155 pounds. For women who have higher weight, the other option is available. This is the 138cm model which is made for women weighing between 125 and 190 pounds and it is made for those women who are slightly on the expert level of riding. 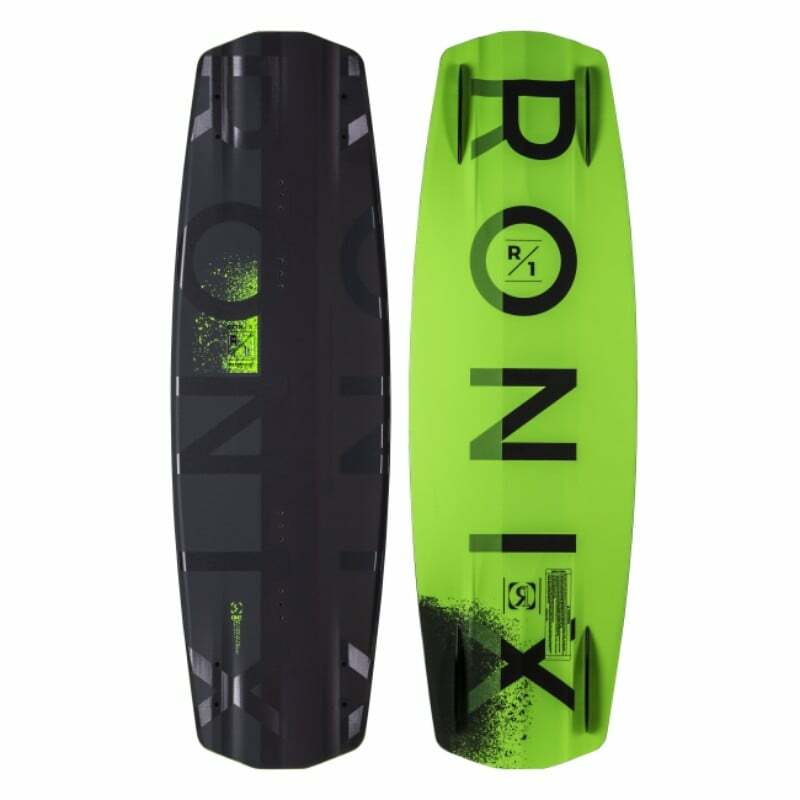 It comes with an amazing 3-stage rocker as well which helps in providing an excellent pop off the wake making you’re riding even better and confident. 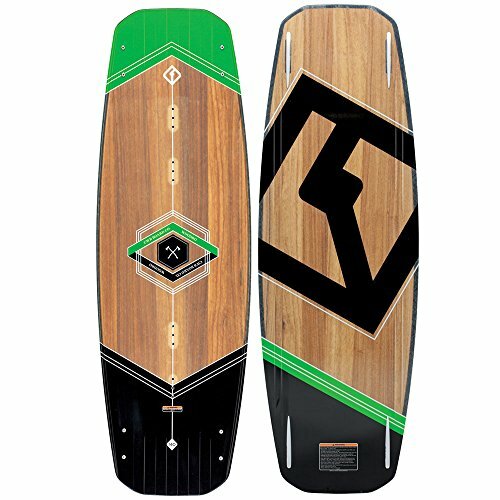 Check Amazon for the best prices, discounts and promotions on the 2017 Maiden Wakeboard by clicking on the exclusive link below. 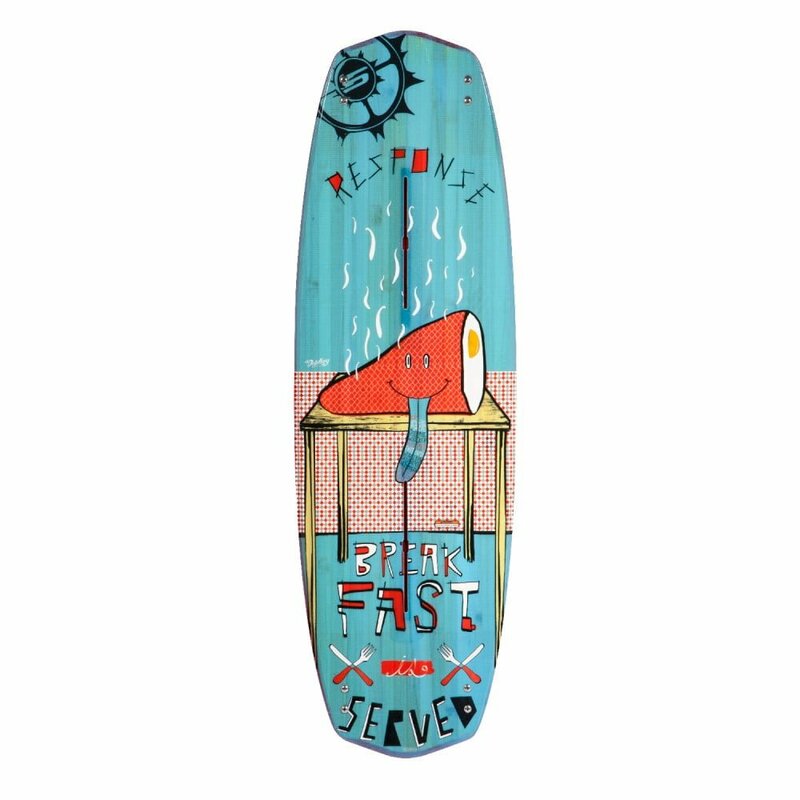 The verdict for the Hyperlite 2017 Maiden Women’s Wakeboard goes out for all the women who are passionate for riding a wakeboard. It is not made for kids but women who are a bit elder can use it perfectly. 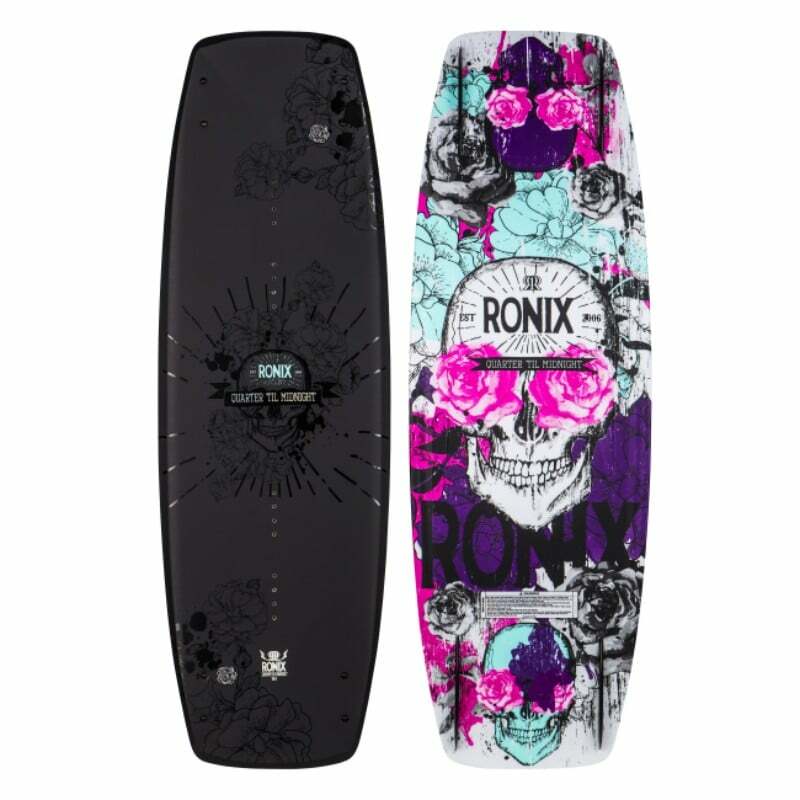 With an amazing design and various combinations of perfect features, this wakeboard can be any women’s dream wakeboard. Make sure you get the right size for yourself because if you get the wrong size, then it can be replaced but no one can replace the bother and frustration which you might go thru. Get it from amazon.com right away. 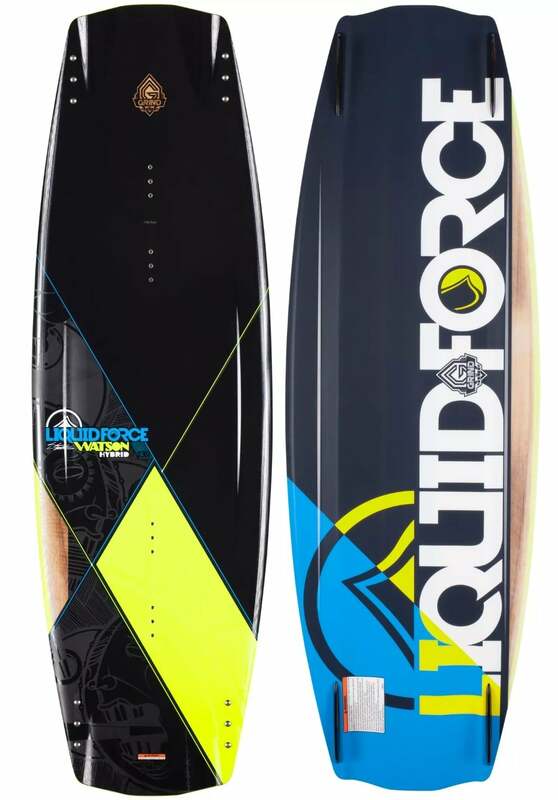 We hope you get to have an amazing experience with this wakeboard. 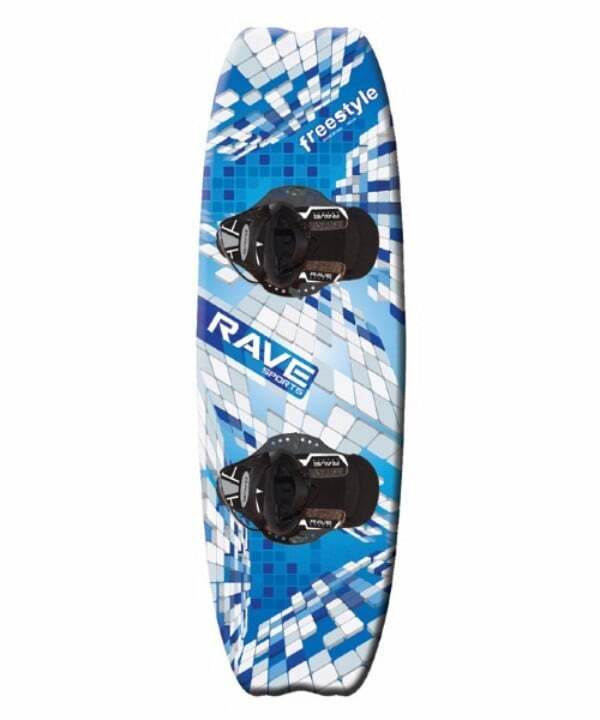 Buy the 2017 Maiden Women’s Wakeboard by Hyperlite on Amazon through the exclusive link below and get free shipping with Prime.